Everyone needs a break from work to get re-energized and perform even better. 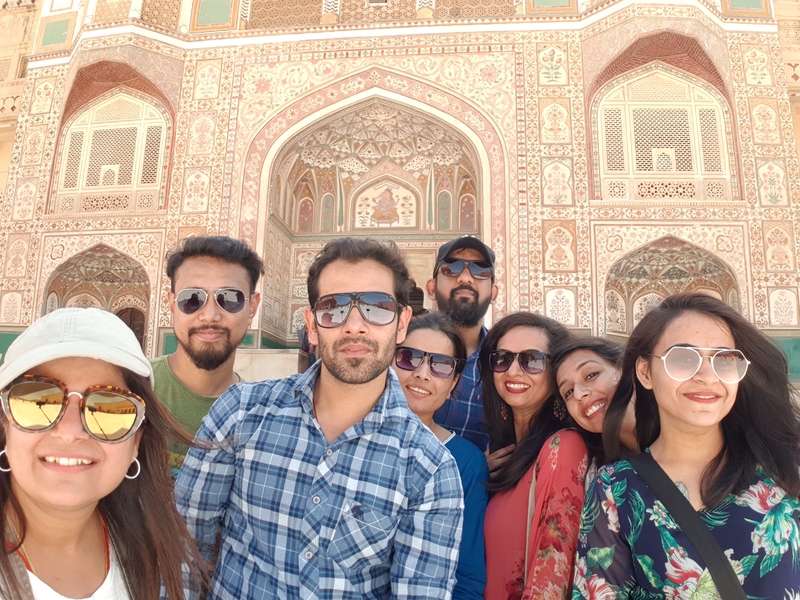 With an aim to de-stress ourselves, we, CueBies embarked on a journey into the pink city, Jaipur. Studded with unrivaled architecture, regal culture, and sumptuous cuisines, Jaipur is undoubtedly an alluring gem in the heart of Rajasthan. Filled with excitement and joy, we felt like we were in a timeless bubble of spellbinding palaces and enchanting cultural insights at every turn. 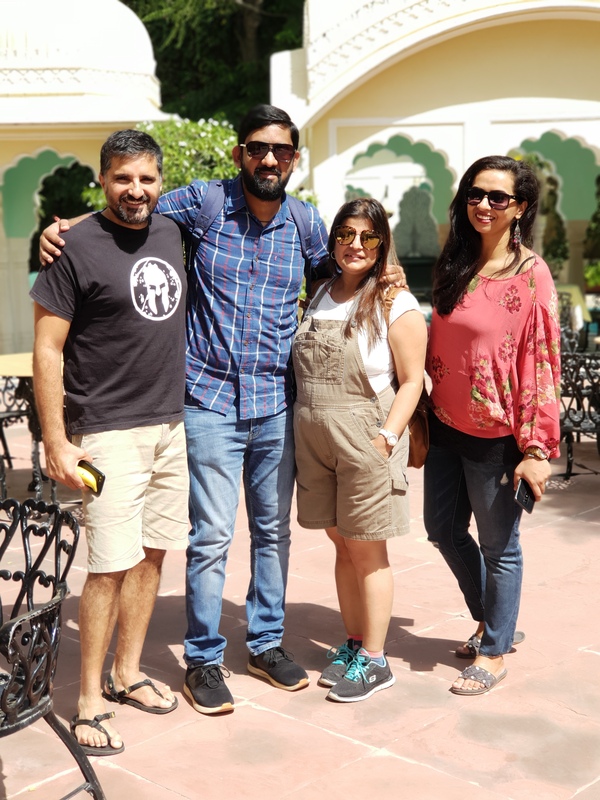 Our stay at Alsisar Haveli helped us experience the essence of Rajasthan while keeping away from the hustle bustle of the city. Words won’t make justice to our feelings and the happiness that we experienced while exploring the royal city. The unforgettable memories of the trip will remain etched in our minds forever and for those who missed it, our classic photographs will help them immortalize our voyage.